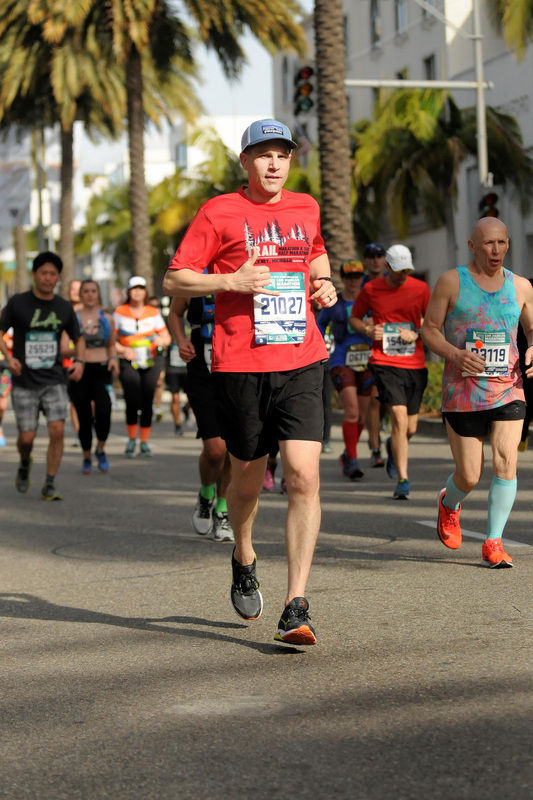 On Sunday, March 18, I successfully completed the 2018 Los Angeles Marathon. 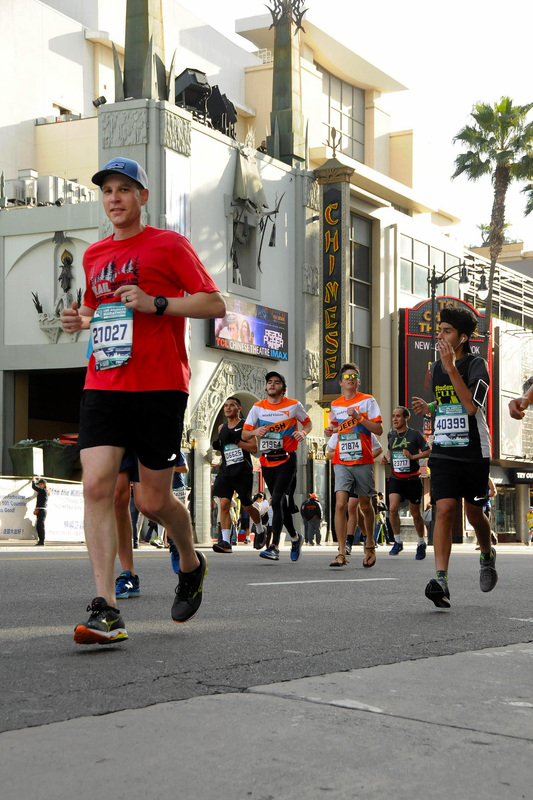 From “Stadium to Sea,” this was a really well organized event along a very scenic route; from Dodgers Stadium to Santa Monica Pier! What a great way to see LA: car free! This marathon served as training for the upcoming Coast to Coast Gravel Grinder on May 12 in Michigan (210 miles across the state from Lake Huron to Lake Michigan). My marathon goal was simple: just finish the course! This certainly wasn’t my fastest marathon, but I did manage to finish 4265 out of 19,536 finishers. Much gratitude to the thousands of volunteers that made the marathon possible. 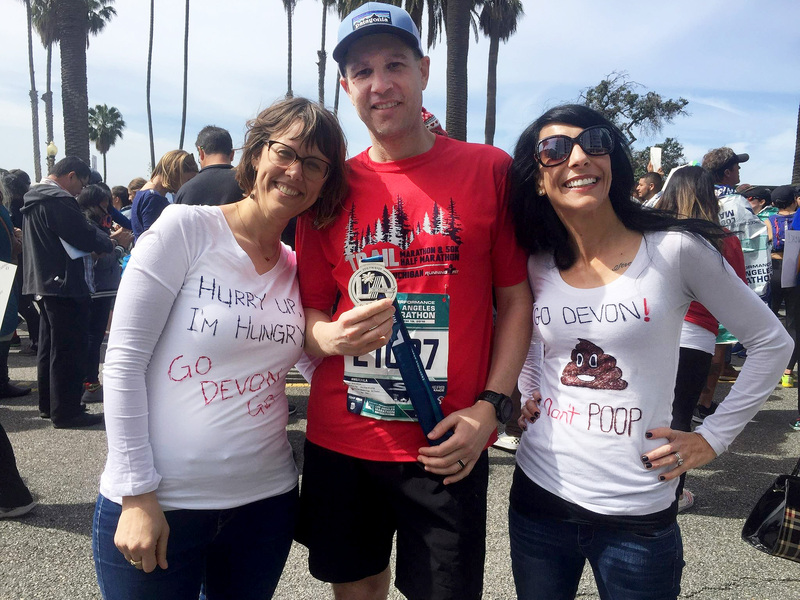 And, much love and gratitude to my wife and sister for getting up at 4:30am, cheering me on at various locations along the route, and for making cool tees that made me laugh!